Love beer? Why not join thousands of beer lovers across the UK enjoying a world first personalised beer service from HonestBrew. HonestBrew realise that many of you want more from your beer. 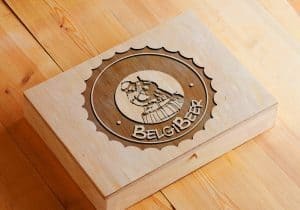 That’s why they’ve made it their mission to take beer lovers on a journey across the craft beer landscape to discover hundreds of unique beers. HonestBrew’s flexible craft beer service delivers beers tailored to your lifestyle. Their beer experts perfectly match each selection to your taste and deliver to suit your frequency. You have the freedom to change your flavour preferences, box size and delivery frequency at any time. 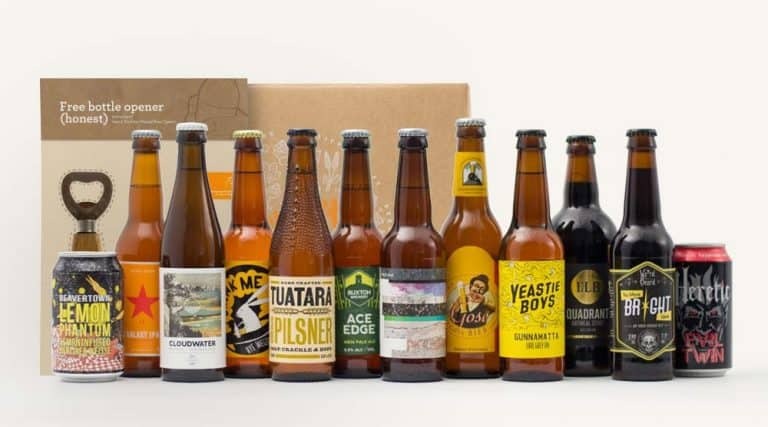 Try their craft beer service for yourself with an exclusive offer for All Subscription Box readers. 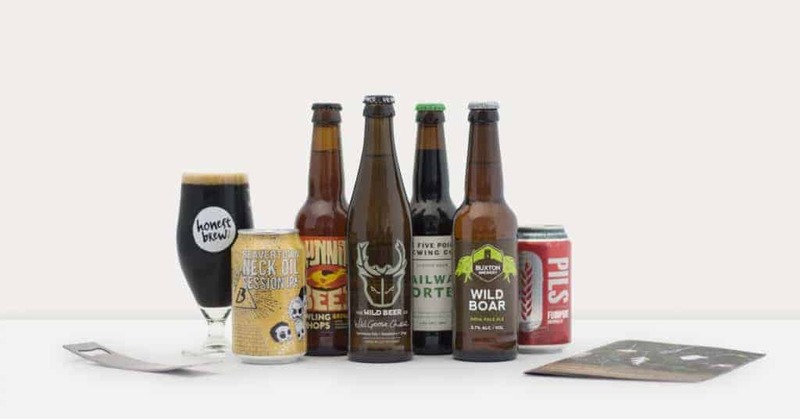 Get started with six different craft beers for only £9.00 including free delivery – that’s 50% off. 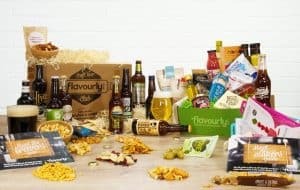 Claim your Taster Kit and discover some incredible beers for yourself. How would you rate HonestBrew ?